Swift Transport Training Ltd. has been providing driver training for over 25 years and has built up a reputation for first class service with a personal, friendly approach. 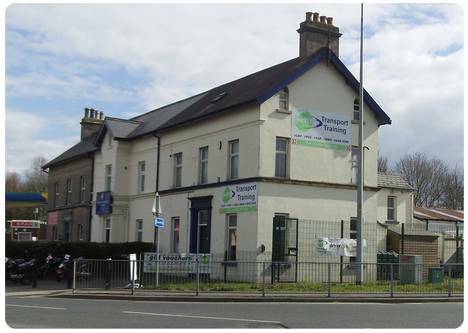 Our offices are situated in Stockmans Lane, Belfast, at junction 2 of the M1 where we provide booking and classroom training facilities. All our instructors are professional, highly experienced and qualified. We cover all classes of driver training- Motorcycle, Car, Car and trailer, Minibus, Van, Large Goods Vehicles and Bus and we also provide a full range of driver CPC courses. Please explore our site for more details of all these courses and any special offers we are running.